Looking for something to do this weekend? 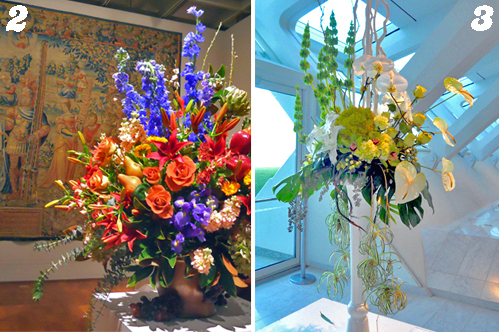 Take care of some wedding planning and get a solid hit of culture at the Milwaukee Art Museum, where 2012’s Art in Bloom is in full swing. 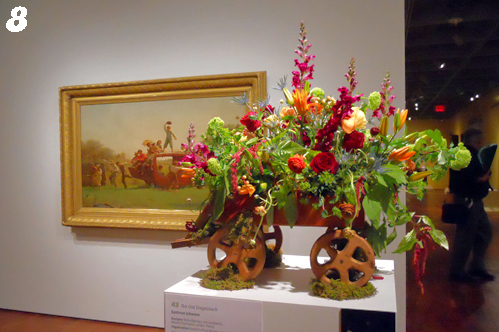 Stunning arrangements created by Midwestern—mostly local—florists grace nearly every room, each displayed near the piece of art that played the role of muse. From modern to classic, playful to elegant, one (or more!) of the designs is sure to catch your eye. 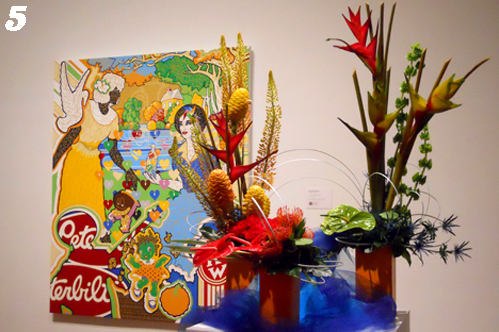 (There’s even a sizzling tropical-inspired arrangement in the featured exhibit, Accidental Genius.) Bonus: You can find business cards next to each arrangement, so you’ll have an easier time tracking down the vendors you want to meet—if they’re not mingling at the event. 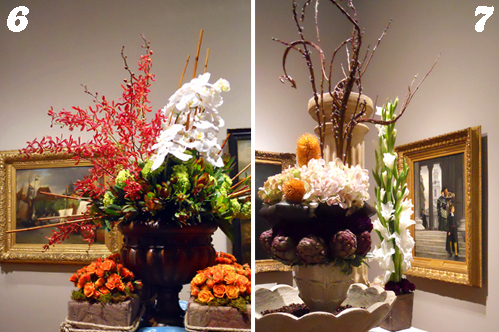 Even if you’ve already booked your wedding florist, Art in Bloom is still worth checking out. 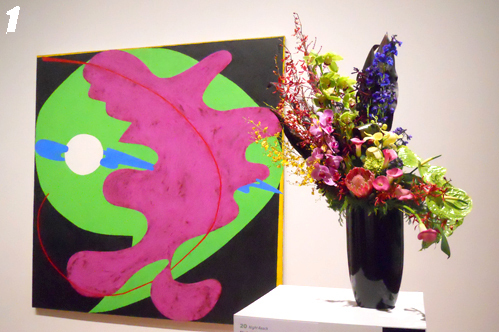 It’s the perfect chance to discover this year’s hottest flowers (we saw lots of anthuriums, ranunculus, orchids and proteas), plus admire our fair city’s amazing collection of art, browse must-have spring decor in the marketplace, and even have yourself a glass of bubbly. What better way to spend a cool spring day with your sweetie, a friend or even on your own? 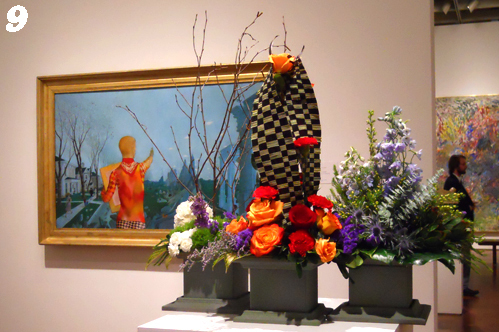 The pairings below are just a sampling of what’s in store at the Milwaukee Art Museum this weekend. 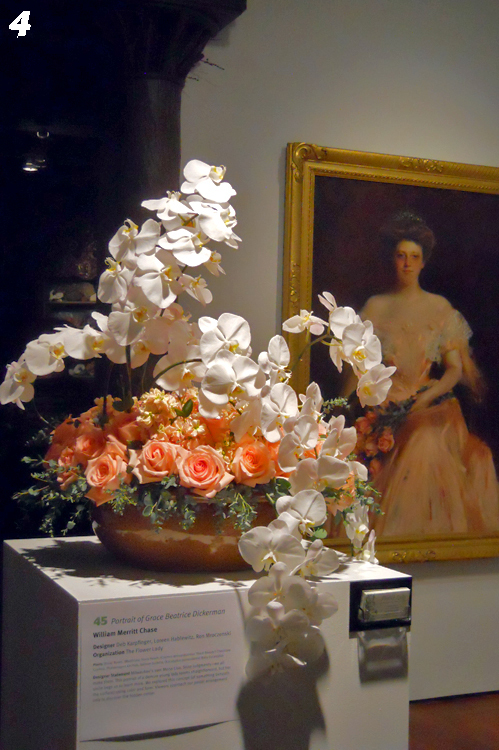 You really have to see these masterpieces, which star flowers, edibles, decorative glass—even furniture—for yourself!